In What Universe Does Skin Care Have Anything to Do with Writing? | Does This Font Make Me Look Fat? 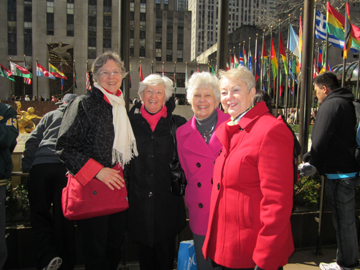 This entry was posted in Humor, Personal, Uncategorized, Writing Tips and tagged Eastern Shore Writers Association, Laura Ambler, Mala Burt, New York City, Saks, The Dramatist Guild by Mala Burt. Bookmark the permalink. 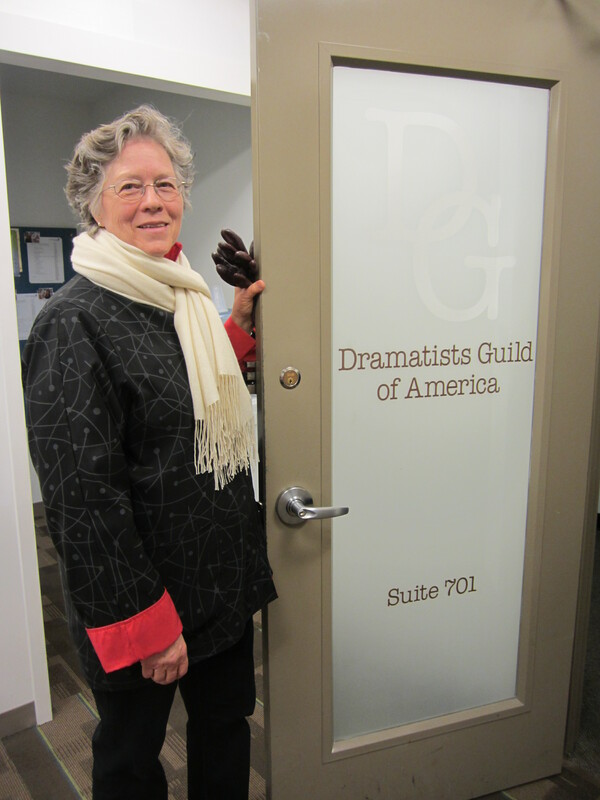 Love the picture of you with the Dramatists Guild Door; a “pinch me!” moment if ever I saw one. Loved this. So you and funny. You do look radiant. I did the same stool mistake a couple of years ago and must admit, Este Lauder does make my skin look better than Olay. So, now I’m hooked. Luckily the Cosmetic Store at the outlets is owned by Este Lauder! Can’t wait to cheer you on at the Tony’s and Oscars!! !